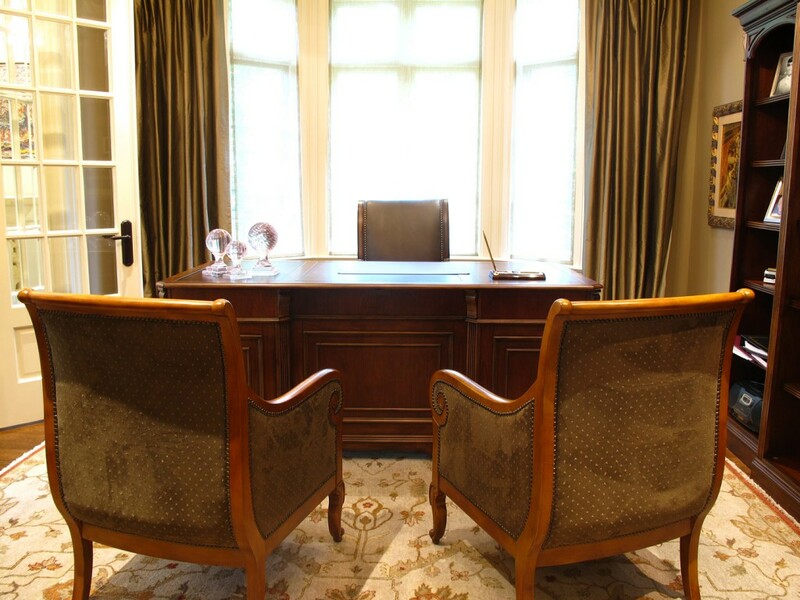 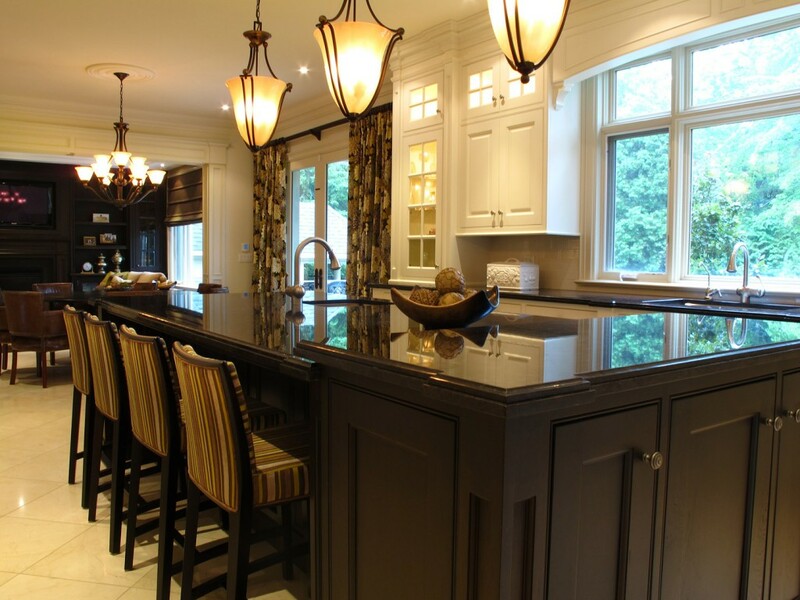 Oakville Chic | Portfolio Projects | Fleur-de-lis Interior Design Inc. 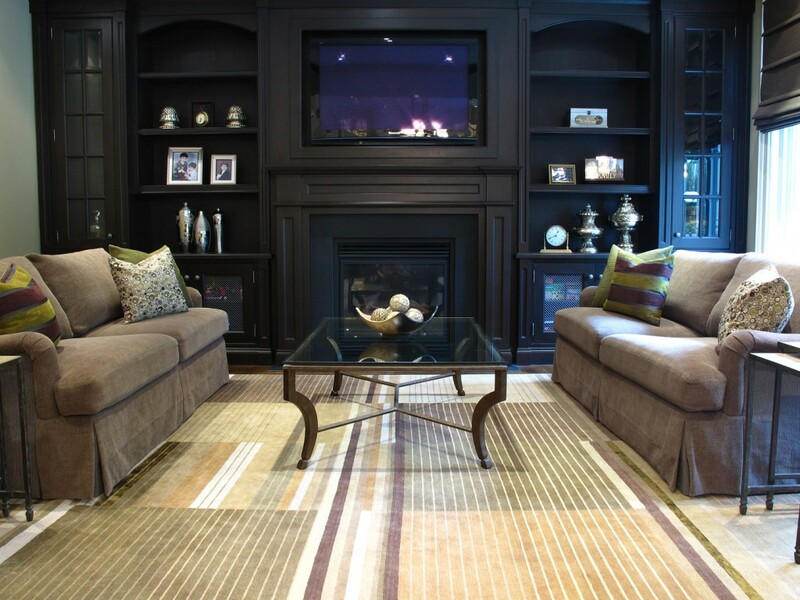 The bones of this 4,000 square foot home are traditional. 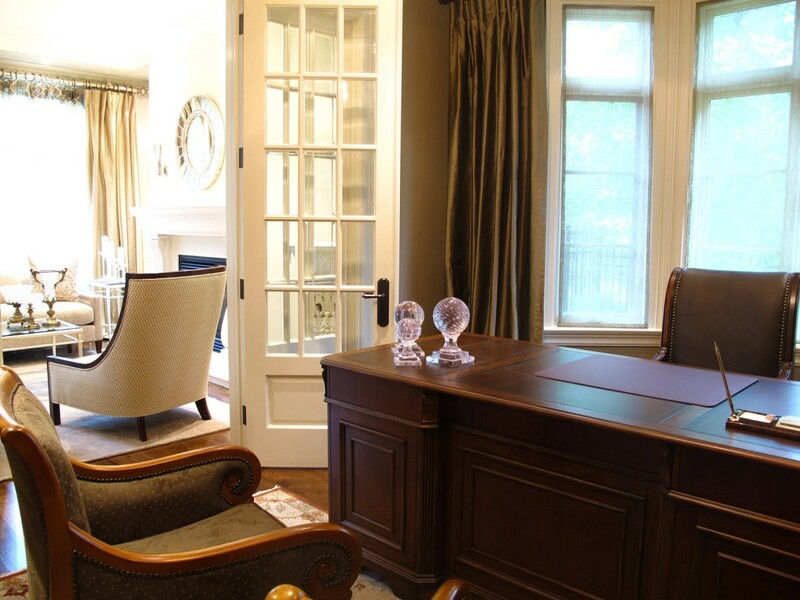 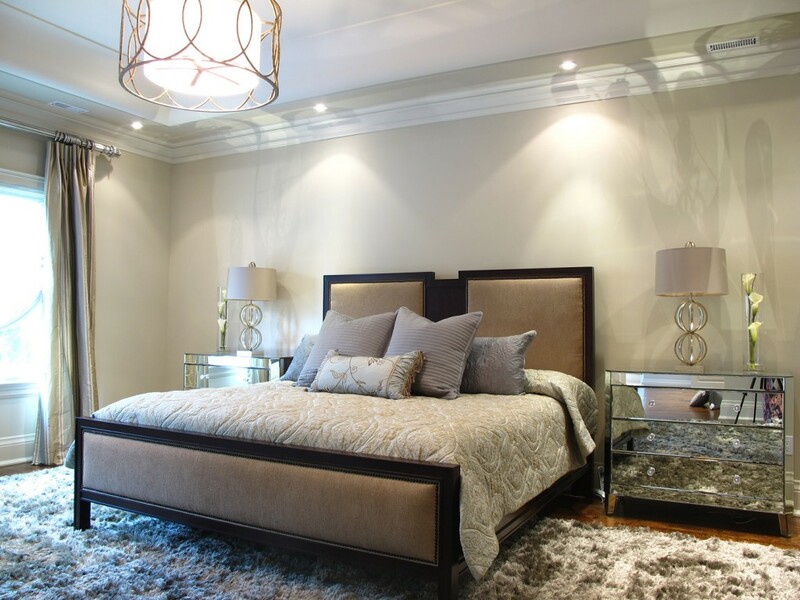 Classic moulding, dark mahogany millwork, and wrought iron lighting are infused with contemporary furnishings. 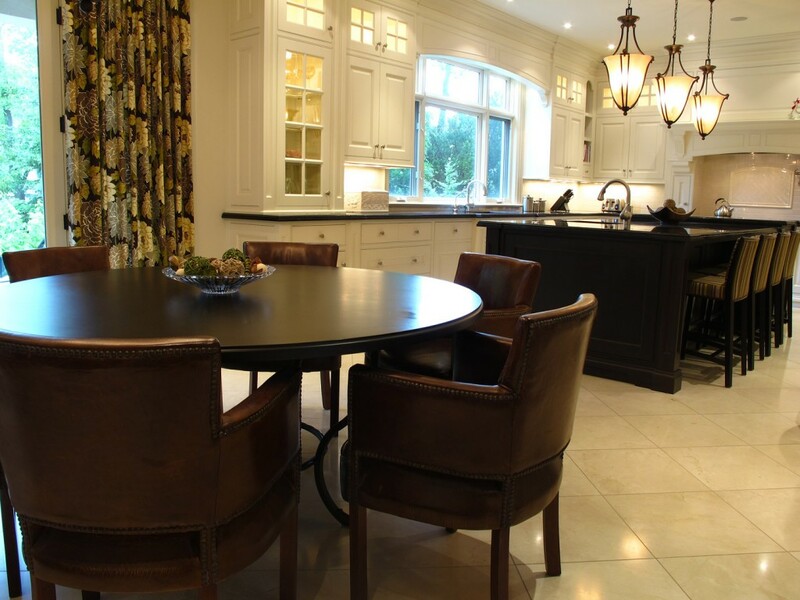 Family room/kitchen combines practicality with comfort for this young family. 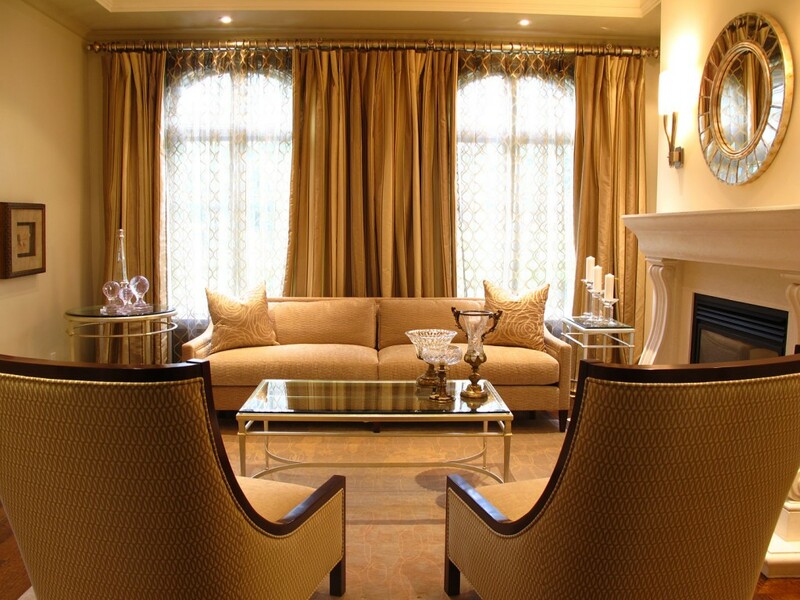 The living room is elegant and understated and comes alive with crystal and chrome. 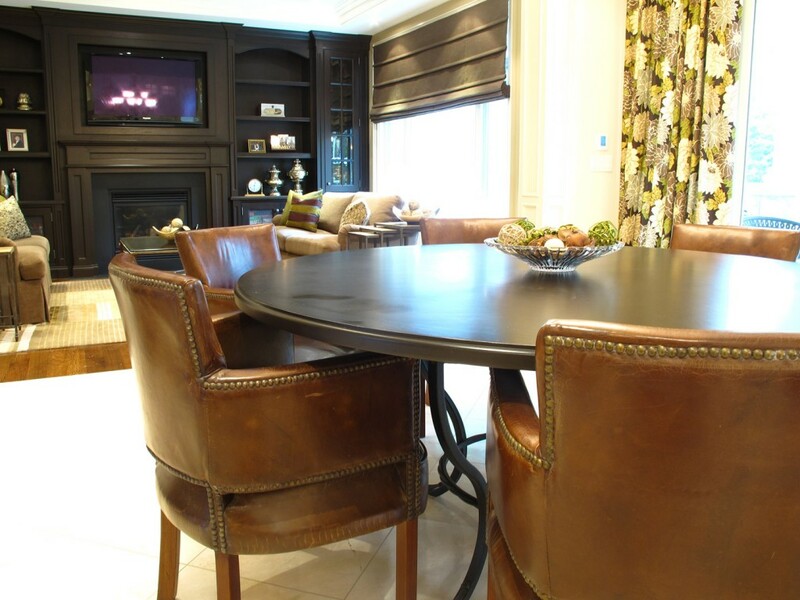 The master is subdued cozy yet glamorous; the perfect parental oasis.